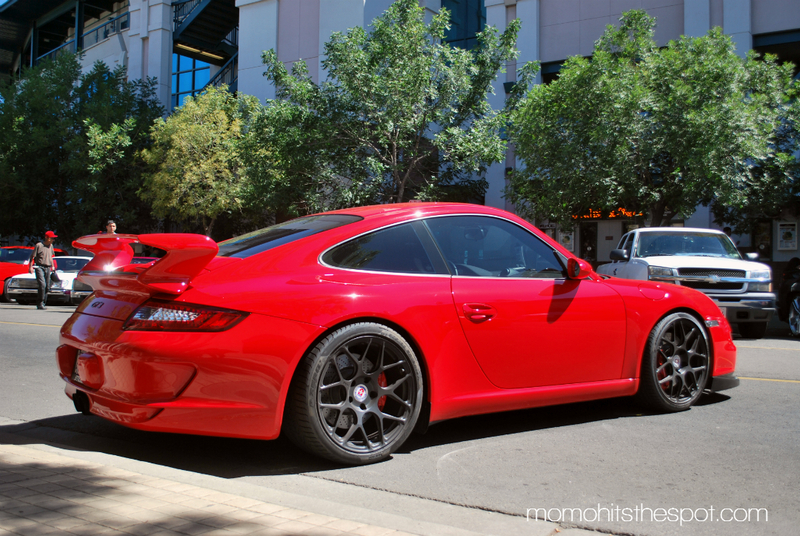 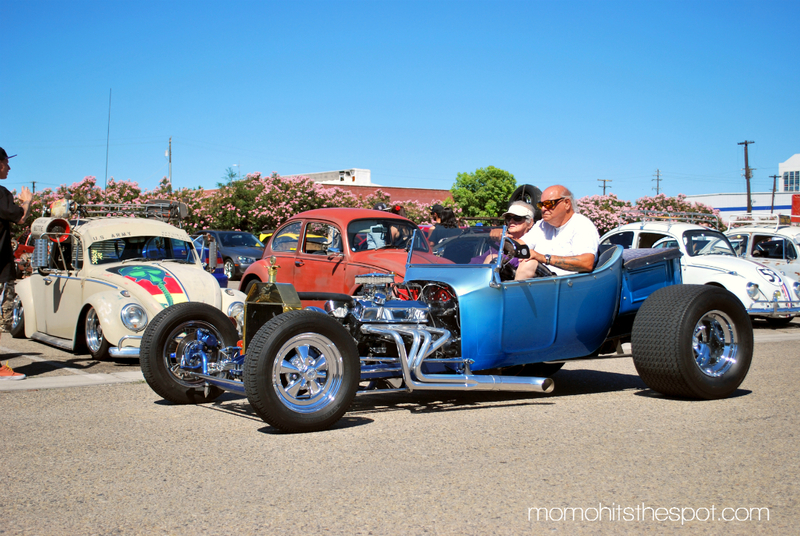 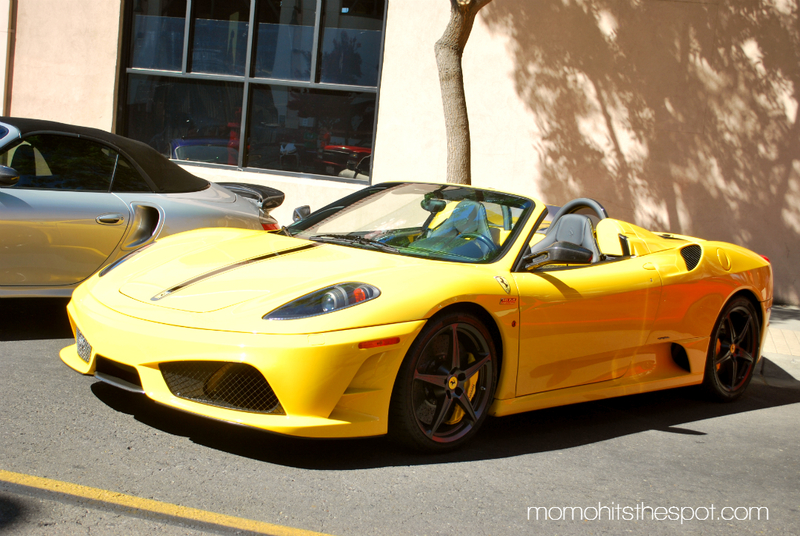 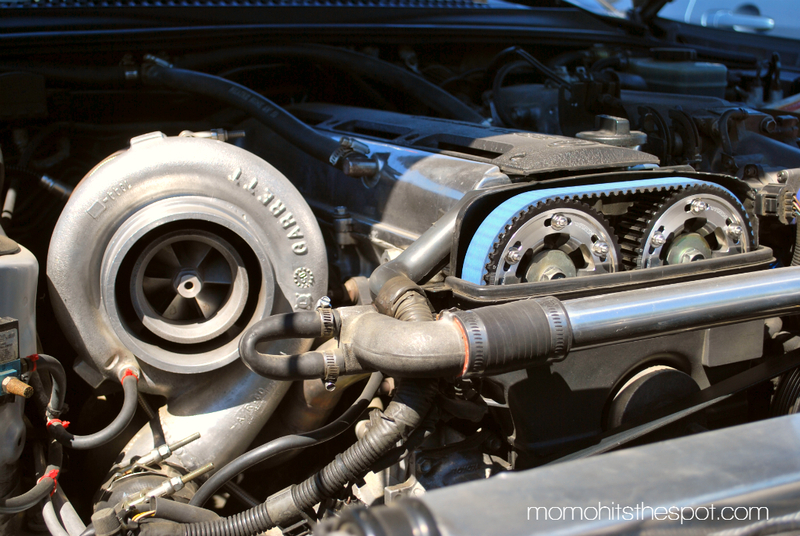 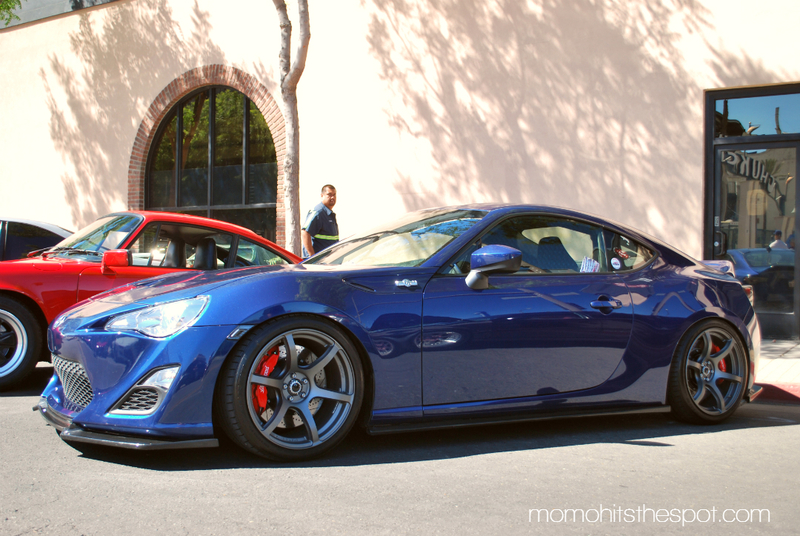 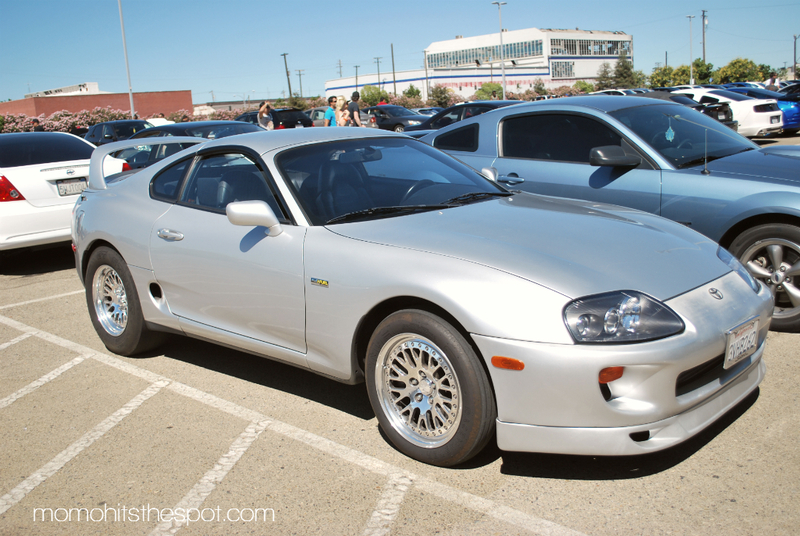 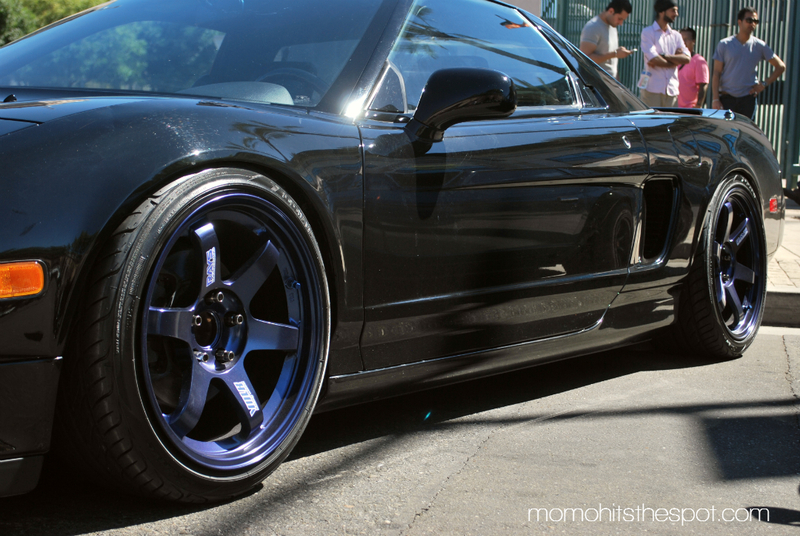 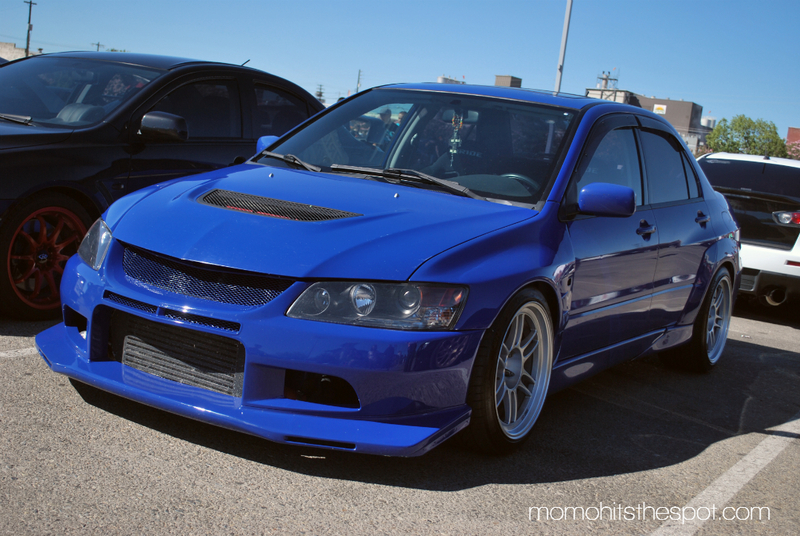 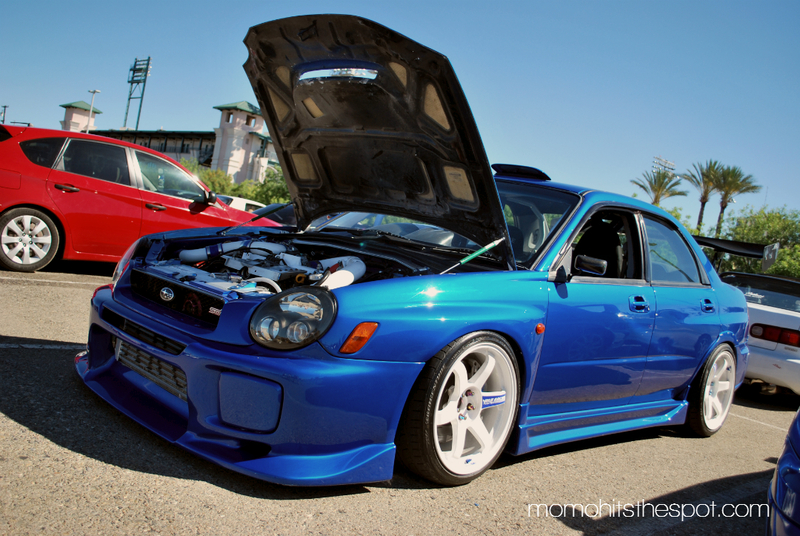 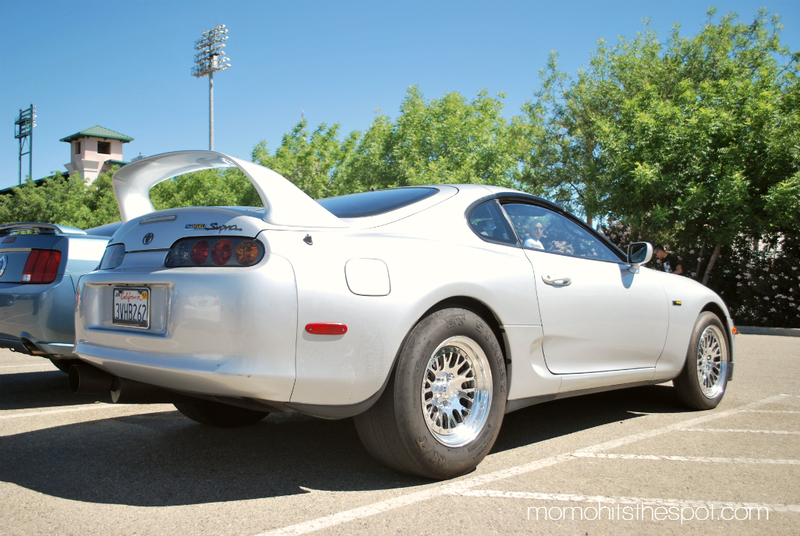 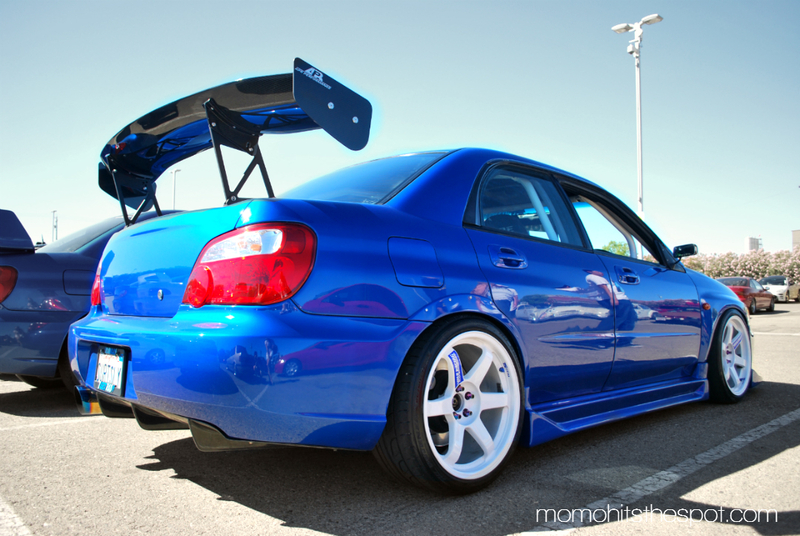 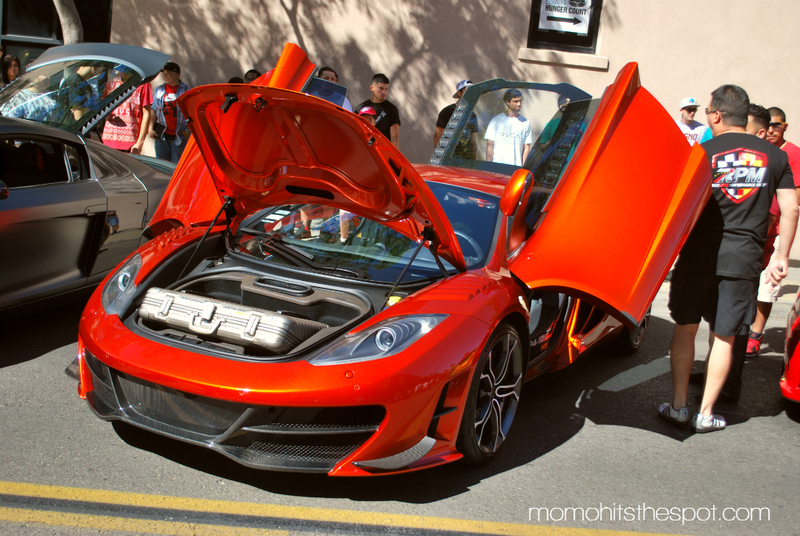 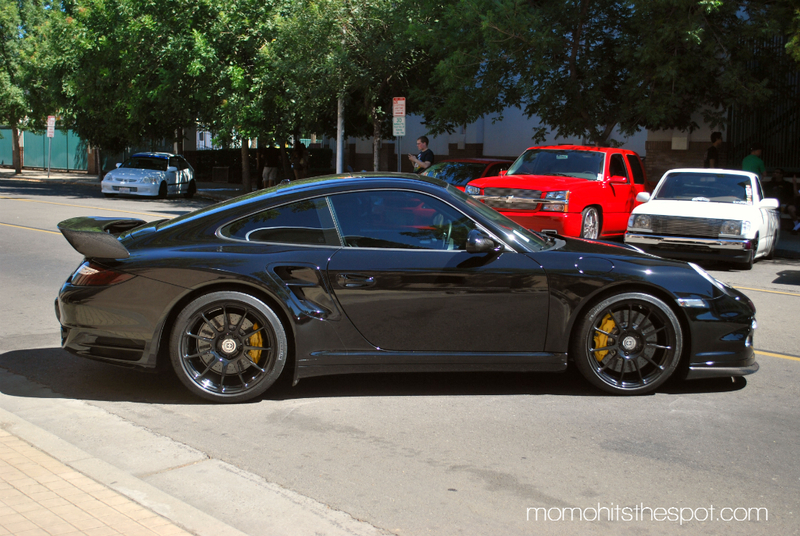 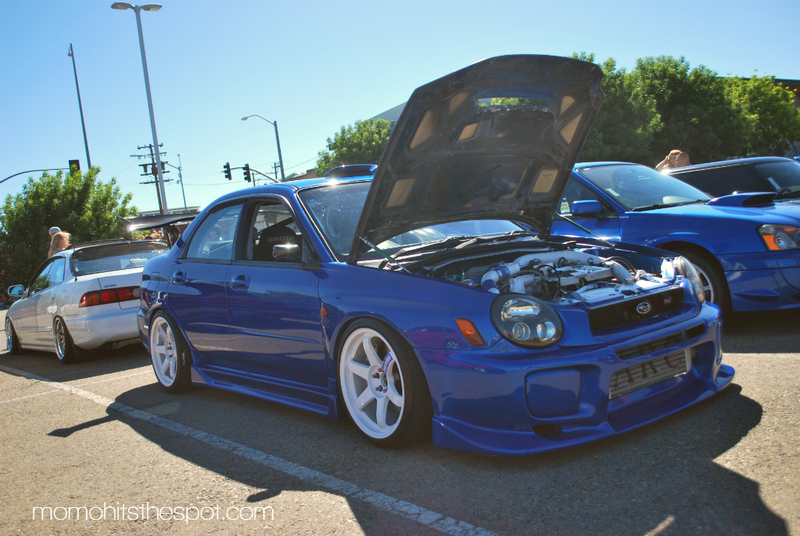 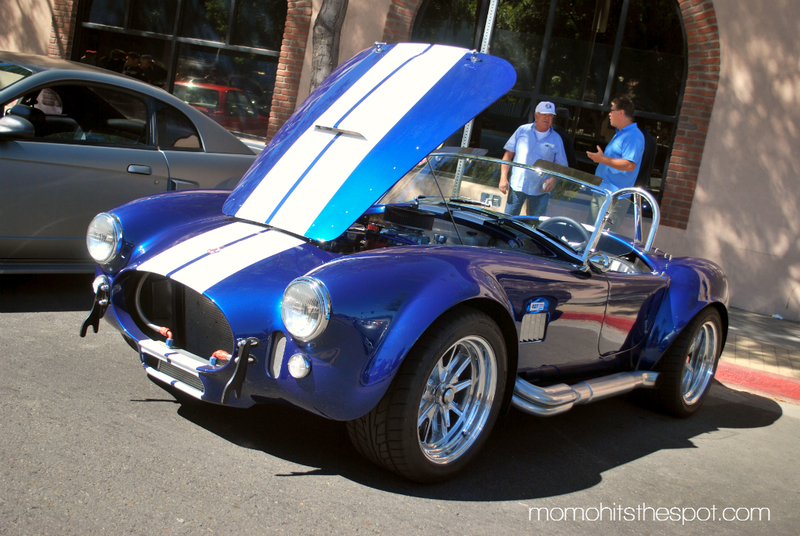 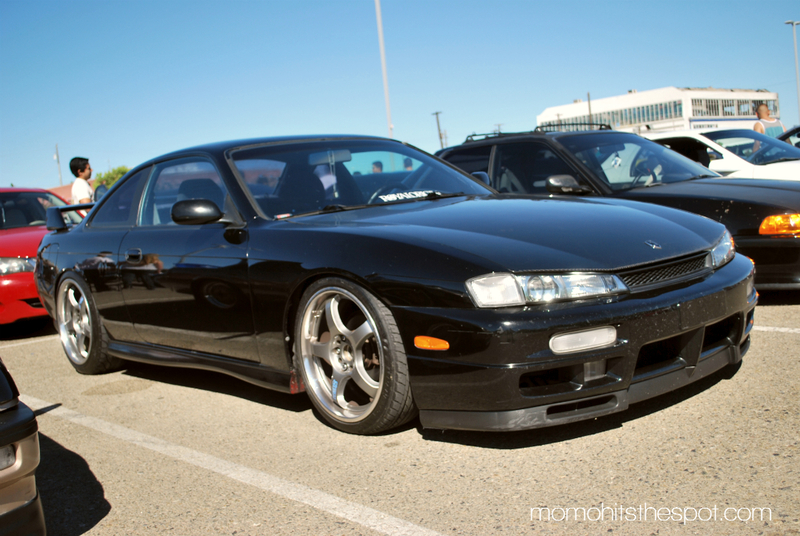 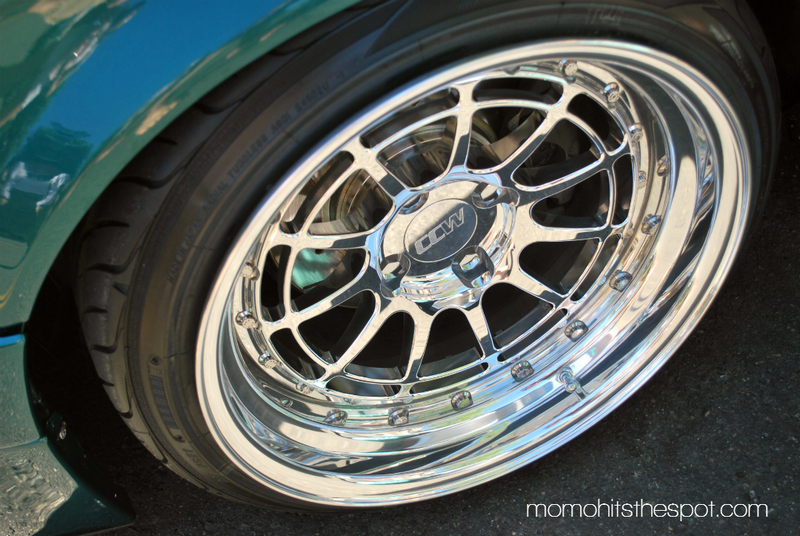 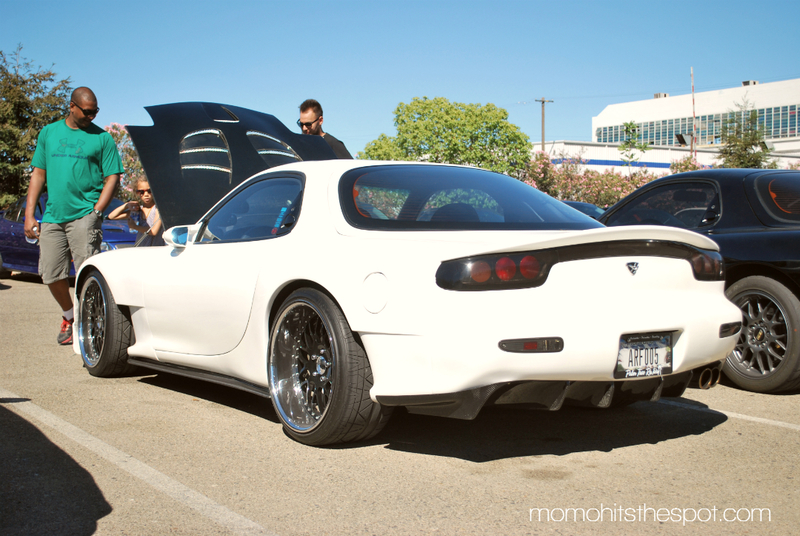 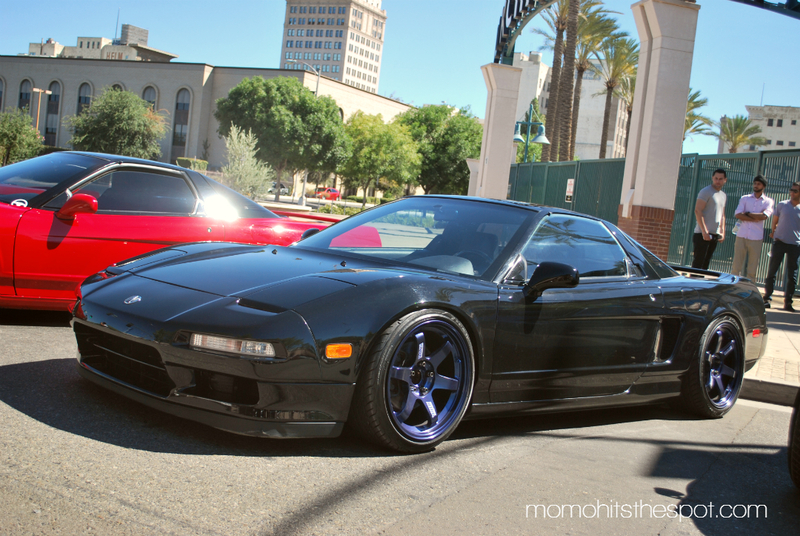 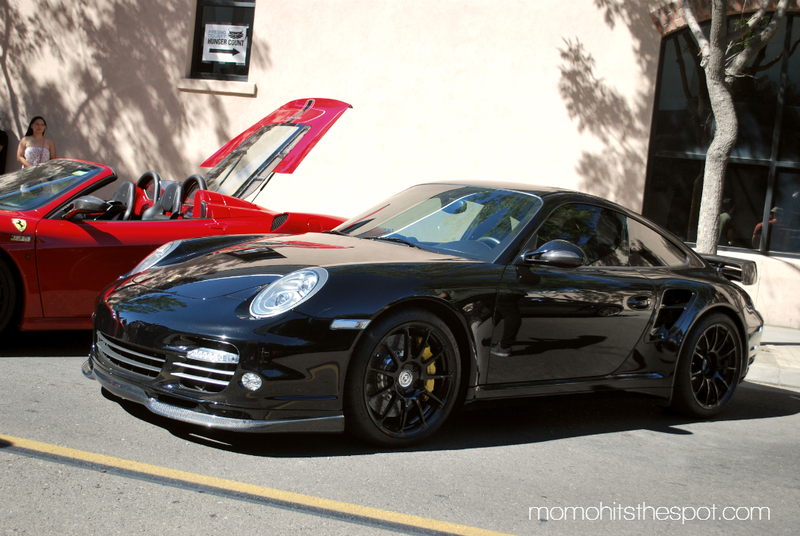 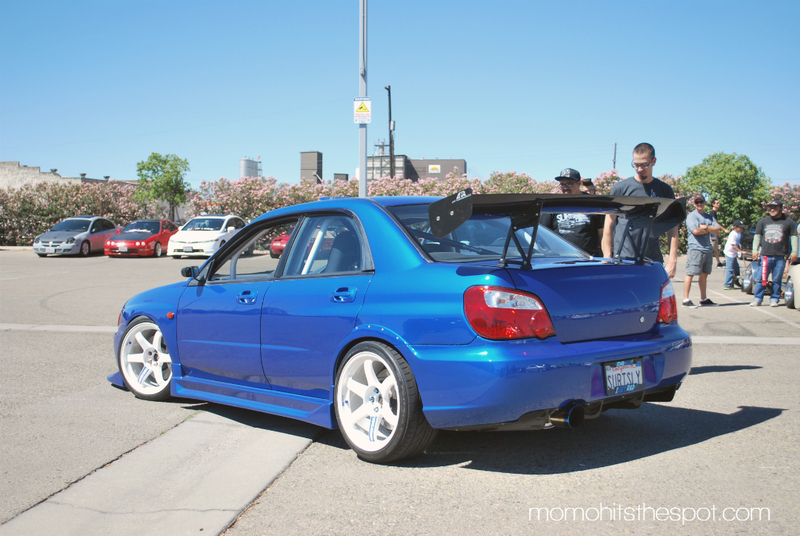 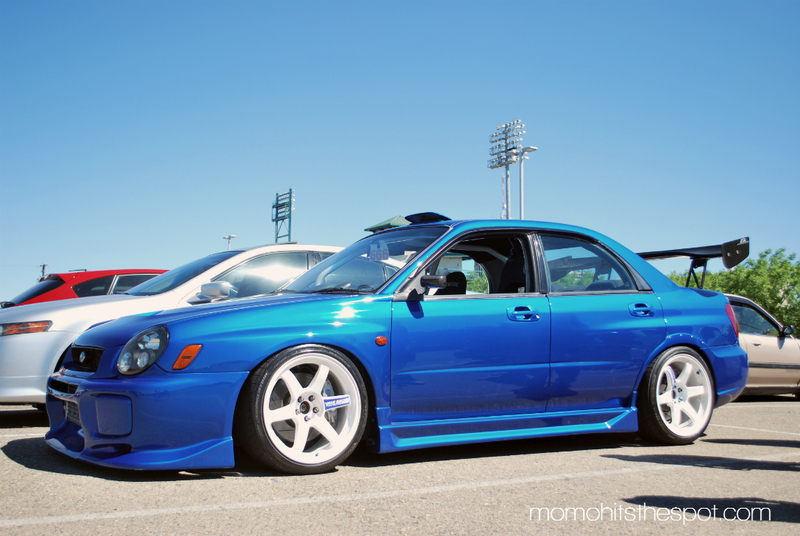 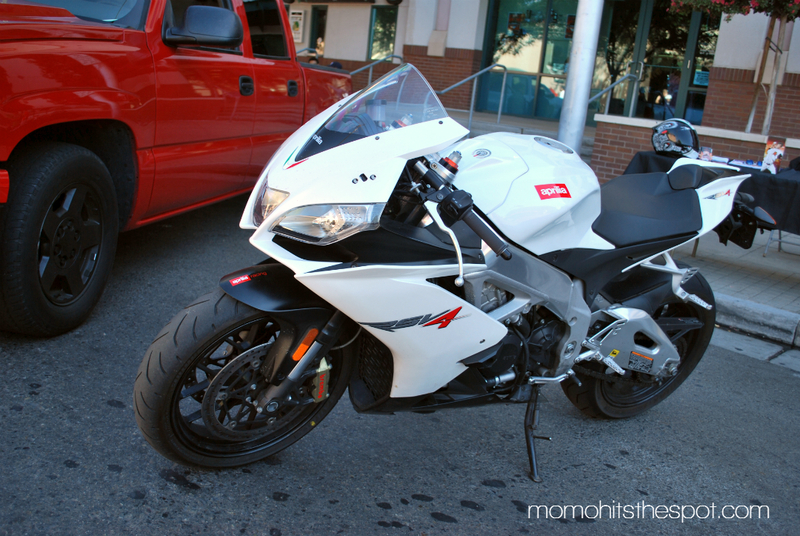 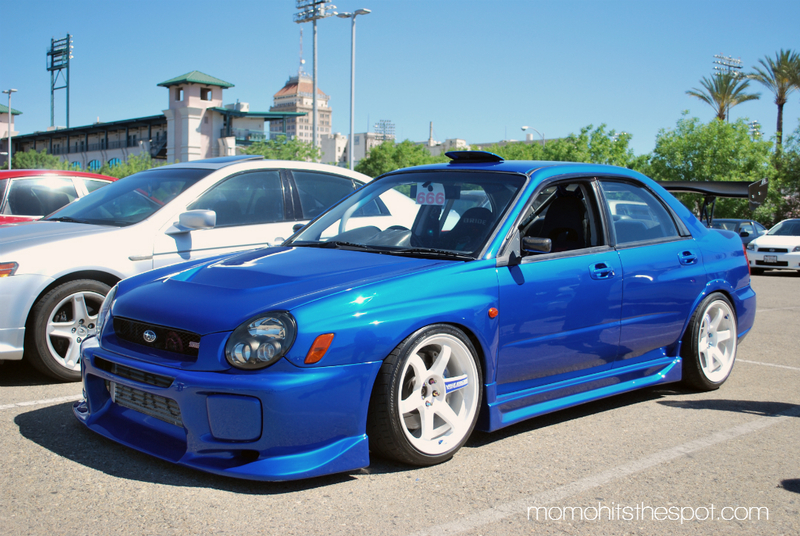 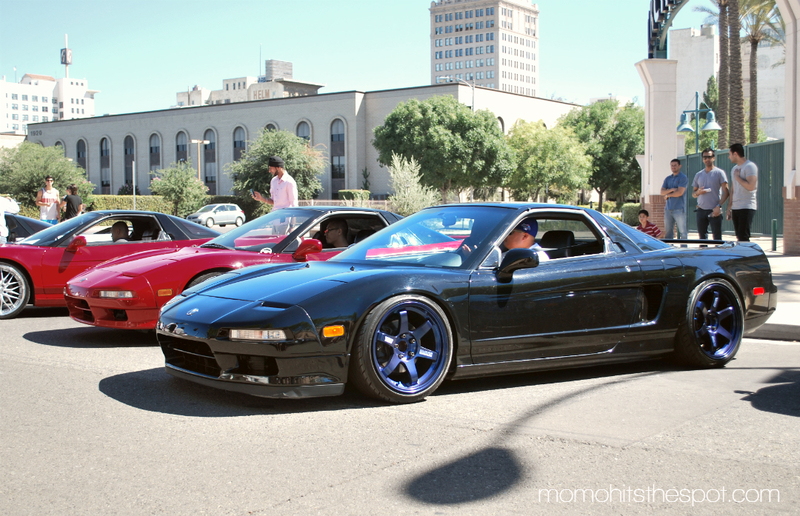 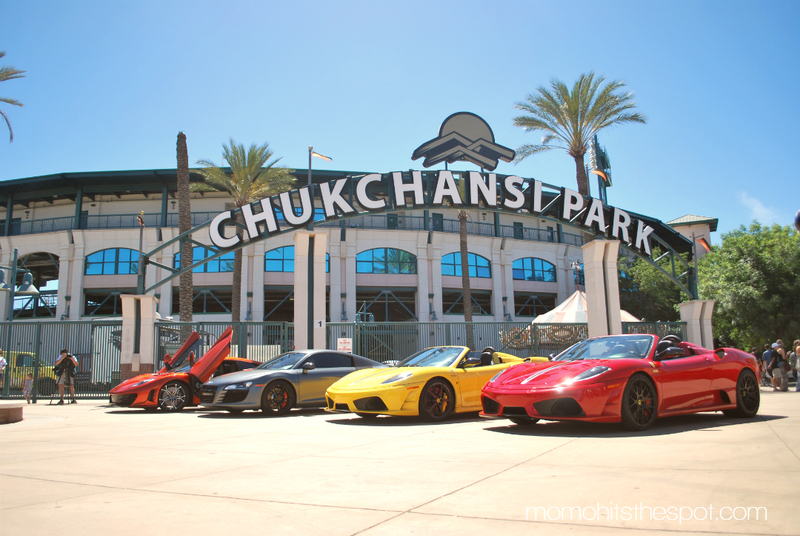 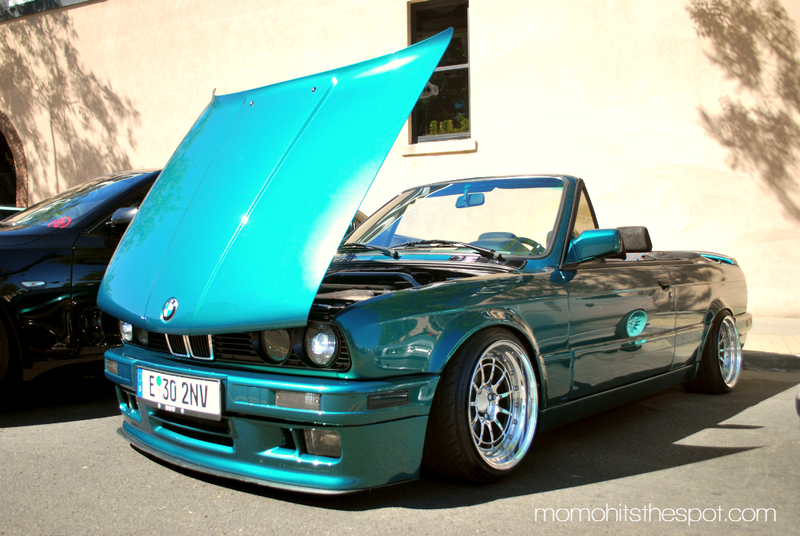 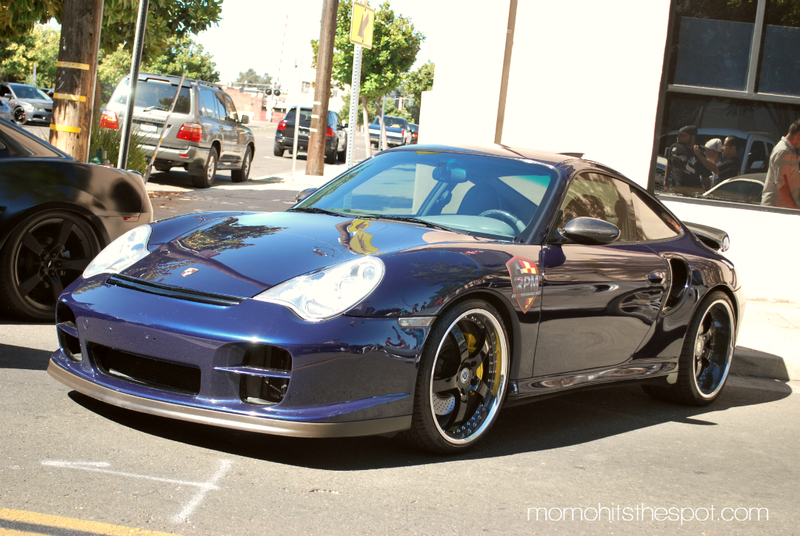 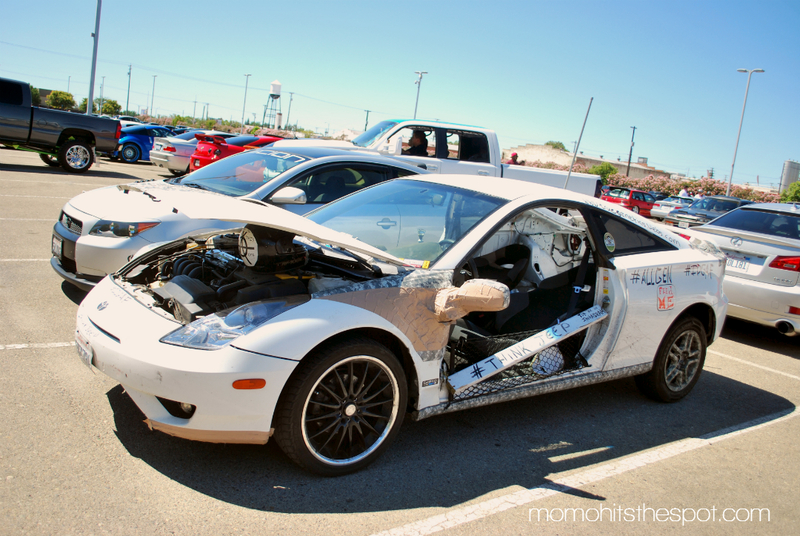 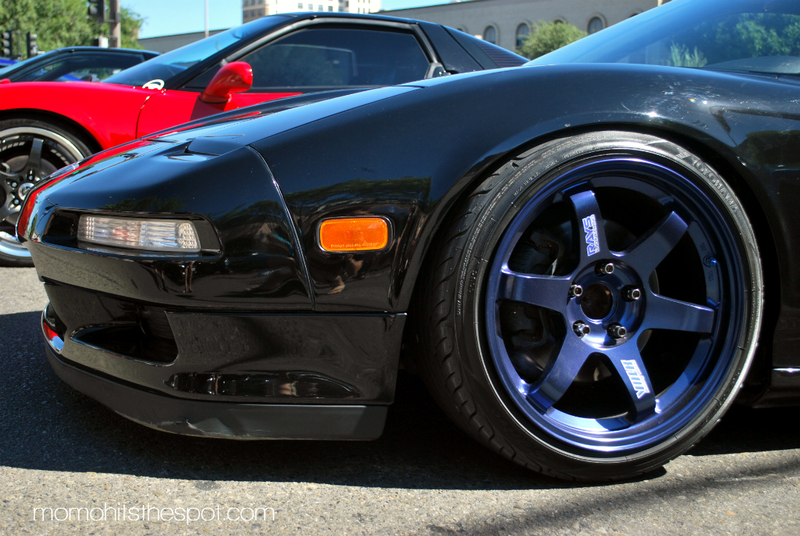 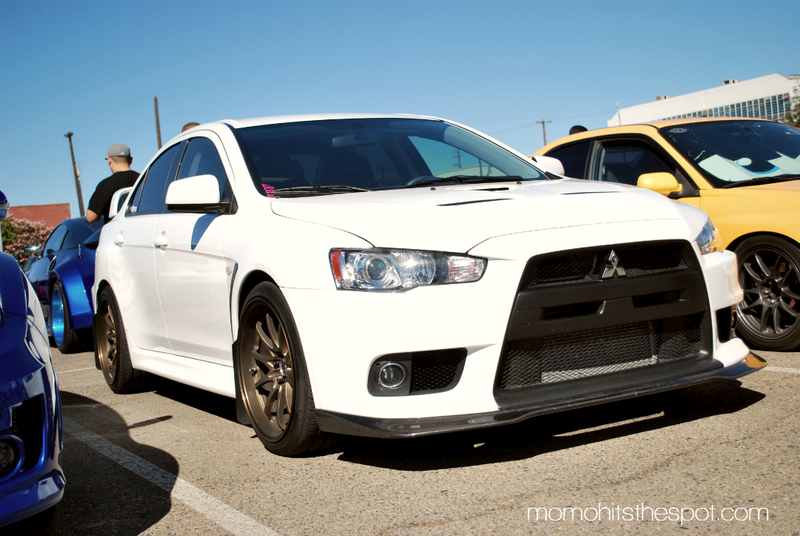 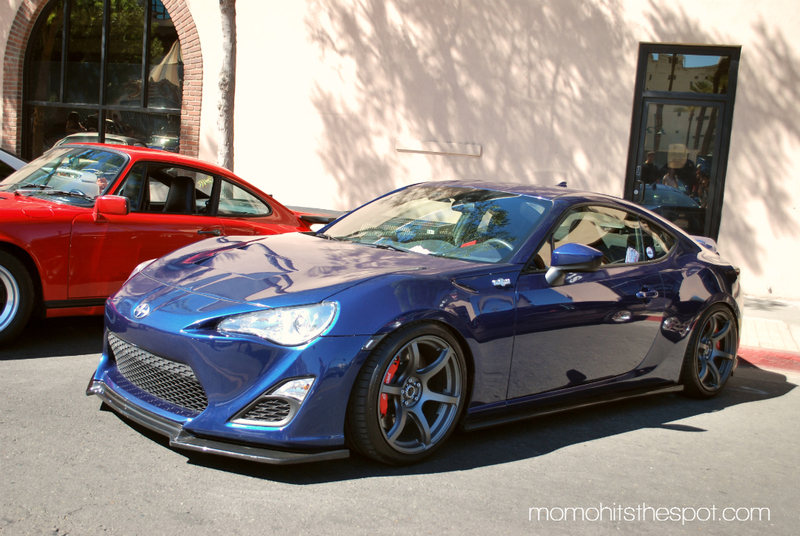 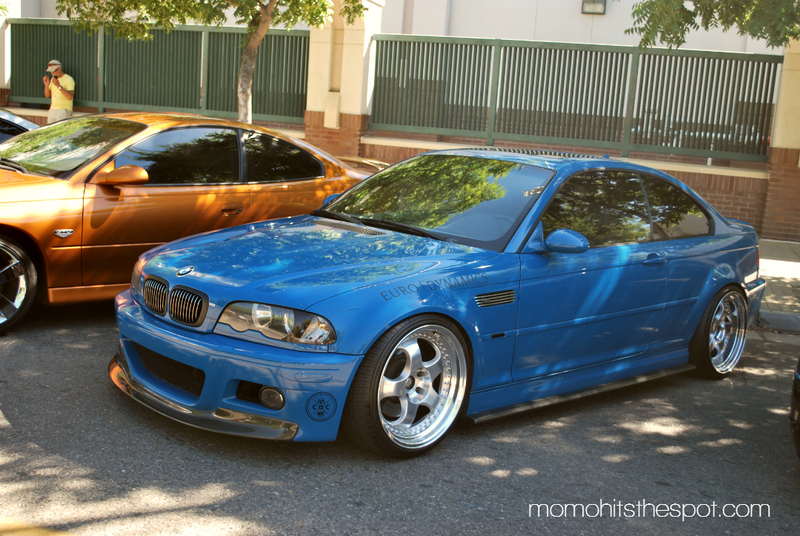 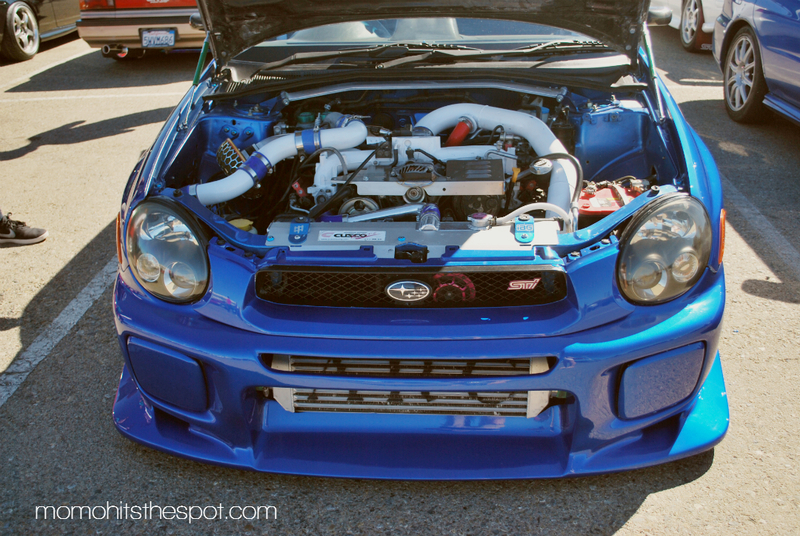 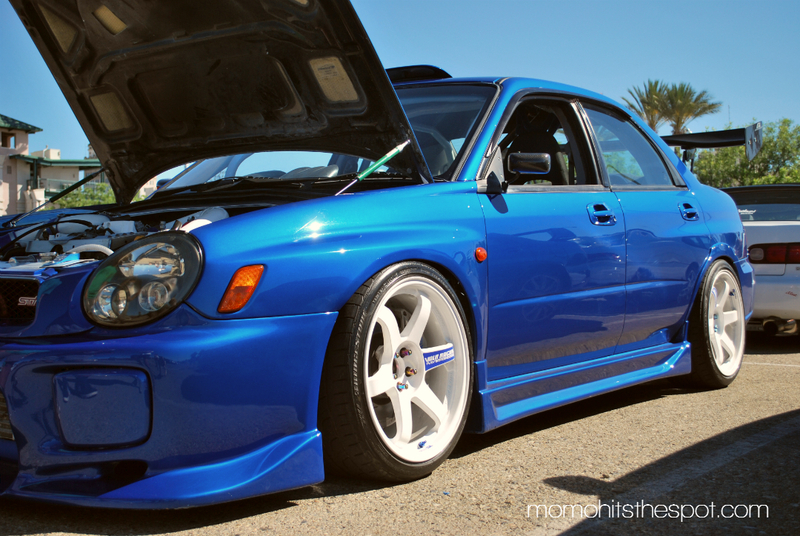 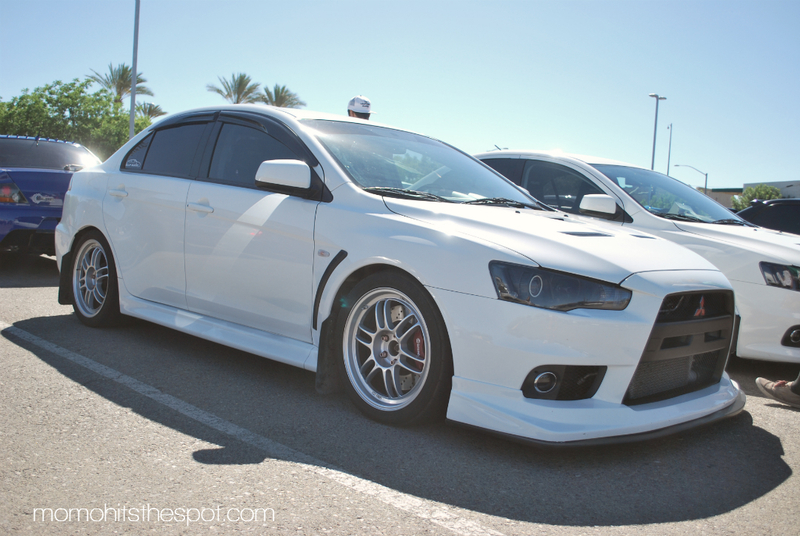 Cars and Coffee Fresno [ June 29, 2014 ] – MoMoHitsTheSpot! 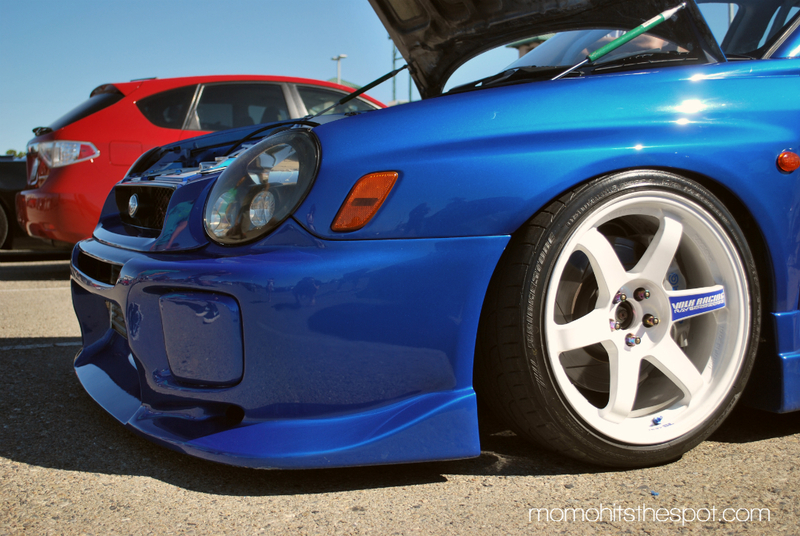 Got some more shots done tonight! 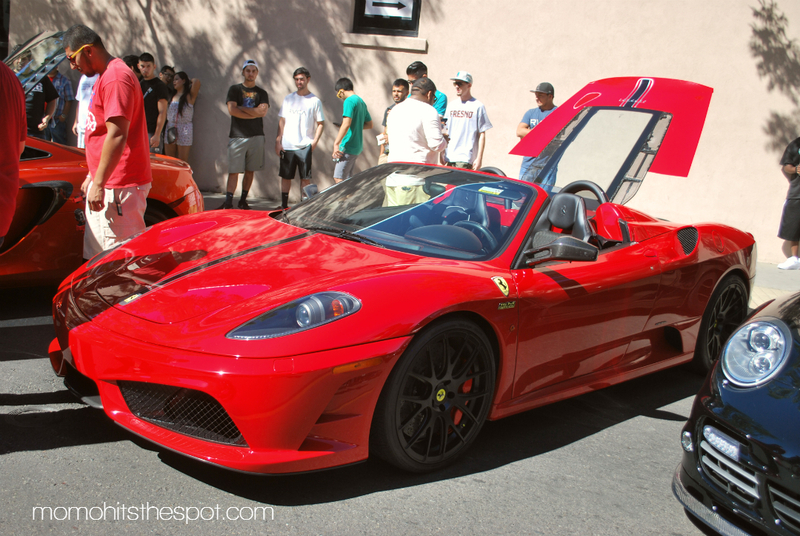 Like I said from the last post, this one was gonna be another Cars and Coffee post, but this time, it’s in Fresno, CA. 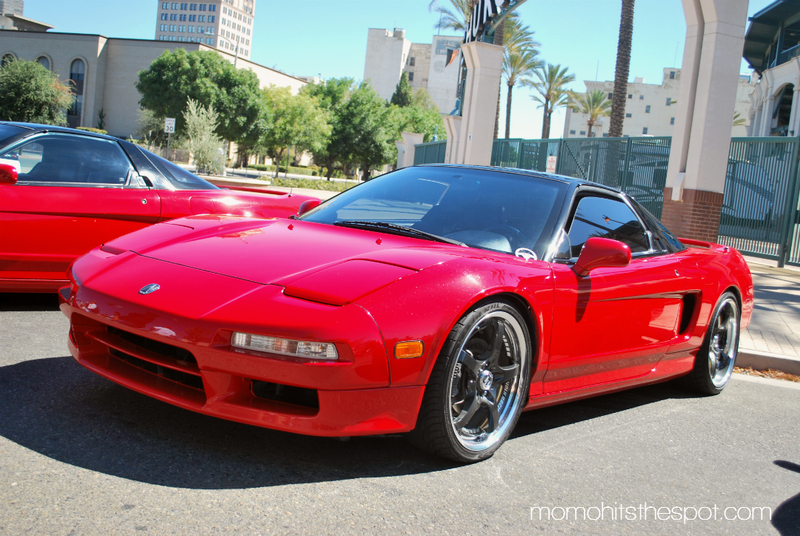 The cars here are definitely none comparable to other Cars and Coffee events, but given the relatively small size of Fresno, it’s really not a fair comparison between the bigger cities. 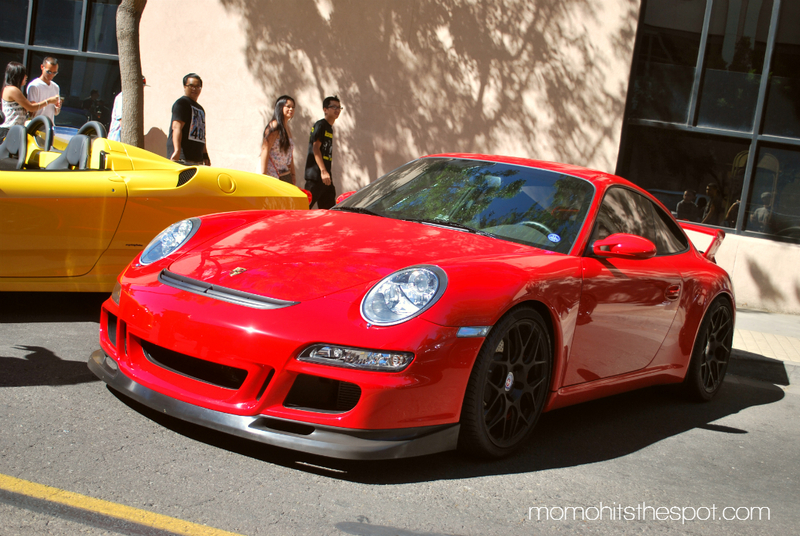 With that said, there were some very decent rides at the event, but I’ll just let the photos do the talkin’.